If you're interested in insulin pumps and thinking of getting one then check out my guide to different types of insulin pumps on the market in 2019. 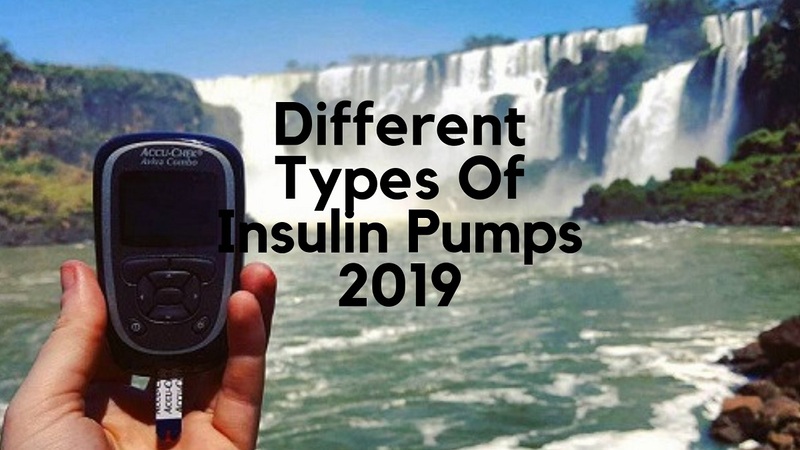 Welcome to the ultimate guide to the different types of insulin pumps on the market the 2019 edition! 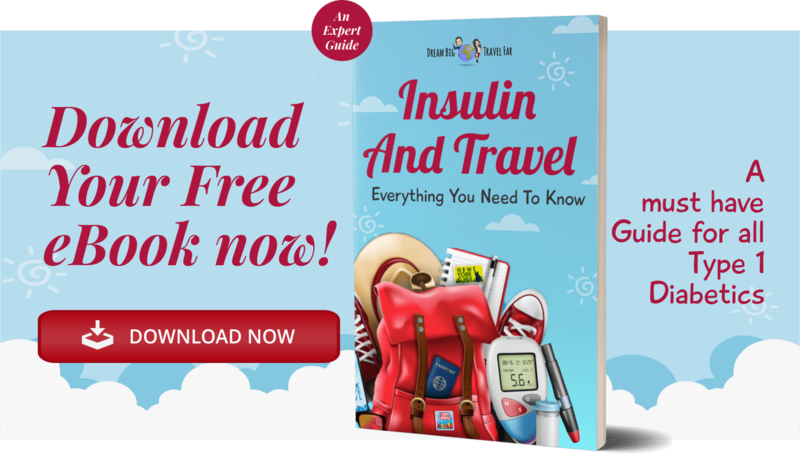 I thought since I am on an insulin pump, and have done the research into choosing that insulin pump, that it would be useful to have a little guide on all the different types available and what is the “best insulin pump on the market”. 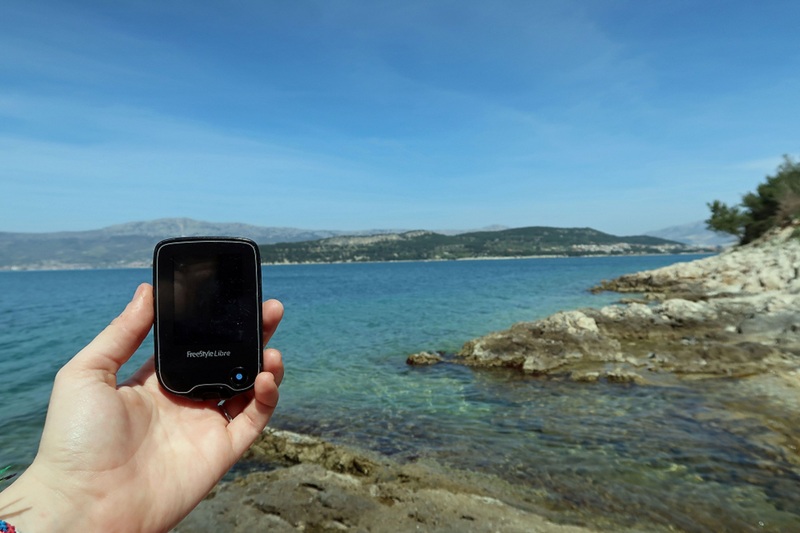 If you’re interested in why I think an insulin pump is good for travelling, then you can check out my post here. Let’s start with the basics: what is an insulin pump? Well, an insulin pump is a relatively small electronic device (less than the size of a Samsung galaxy s5), that is easily attached to a belt, or your clothing such as trousers or a bra, so it can be as visible or as invisible as you want it to be! It’s attached to your body via an infusion set, which is basically a thin tube that your insulin is delivered through. 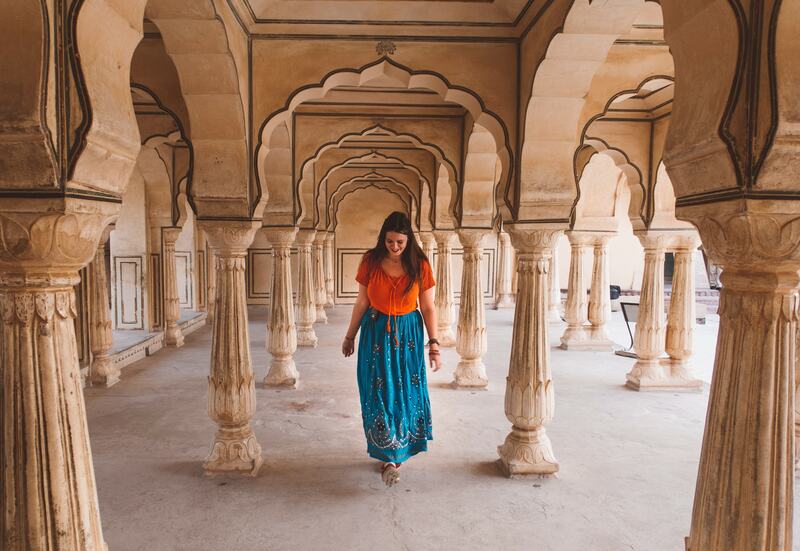 An insulin pump removes the need for multiple daily injections, which some people find frees them up and makes life more flexible when it comes to eating food and drinking. It delivers insulin in two main ways. Firstly: a basal rate which is a continuous, small trickle of insulin that acts like your “background insulin” such as Levemir or Lantus. This helps keep your blood sugar stable between means and through the night. Secondly: a bolus rate. This is equivalent to your “fast acting insulin” such as your Humalog, Novolog etc. This will be a higher dose correlated to what you need to cover the food you are eating. Basically, an insulin pump allows you to be super accurate with your blood sugars and can give you complete control with limited fluctuations. However, in order to get to this stage, you need to be patient, willing to practice and learn, and willing to learn to carbohydrate count. 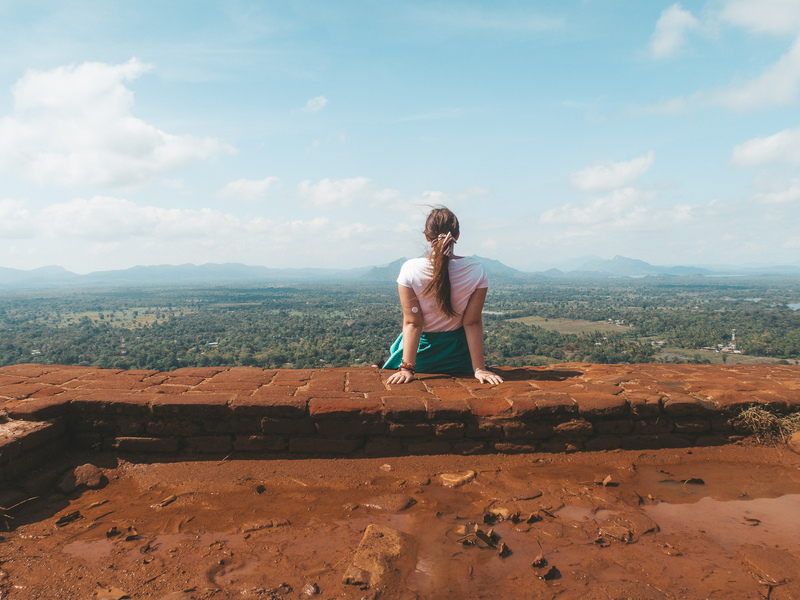 If you can do all those things, then you’ll have a much more sense of freedom with diabetes and you won’t be restricted in meal times, what you eat, drinking, and you can even skip meals if you want. What are the advantages of using insulin pumps? Okay, let’s next consider some of the main advantages of the insulin pump. You feel like you can do more, and you’re eating and drinking choices and habits don’t need to be slotted into a routine. You can be spontaneous! Once you’ve mastered the workings of an insulin pump (which will take time), you will have a much tighter control of your diabetes, and actually feel like it’s not controlling you- for once! Now that we can integrate insulin pumps with CGMS (more on this later), but we can now initiate alarms to indicate low blood sugars, and stop them from happening. Some insulin pumps will stop giving you insulin before you go low, to completely avoid going low in the first place! That’s pretty cool. I don’t get this anymore with an insulin pump, but I remember it well on insulin pens. You know when you wake up and you have wonderful blood sugars and you think to yourself, this is going to be a wonderful day!... Then, out of no reason, or logic (even if you haven’t eaten anything yet), your blood sugars just start to rise and you’re thinking WHY GOD WHY. Well, that is called the dawn phenomenon. And it’s not your fault, it’s your bodies fault. Thankfully, an insulin pump can help fix that because you can give specific doses of your choice at every single hour of the day, so you can simply raise your insulin during that period to avoid going high in the first place. This cannot be achieved via insulin pens. Okay, now let us consider some of the disadvantages of having an insulin pump. I don’t think this should be a disadvantage, as no one should be lazy about checking your blood sugar, and you should be checking it at LEAST 4 times a day. With a pump, you’ll naturally find yourself checking more. Hey, if it prevents complications, then what’s the problem? This is a disadvantage because your insulin pump gives you both basal and background insulin if it decides to malfunction, break, or rip out in your sleep (this has happened a lot with me- I wriggle) then you are at risk of DKA because there is no insulin going into your body. Now, during the day you can rectify this situation pretty quickly by giving yourself an injection until your insulin pump is working again, BUT if it rips out in your sleep, then you're going to go high...which makes you even sleepier, and on a lot of occasions that high blood sugar will drop you into a deep sleep and you don't know about the non insulin pump until you have woken up..
By this stage, you will be deep into DKA. So yes, that’s a disadvantage, BUT, now that we have CGM that can alarm us of our blood sugar going high, this can wake us up and alert us of the situation. Hence why I need a CGM pronto! In the UK, you can get an insulin pump if you meet certain criteria, or you beg your doctor and simply don’t take no for an answer (that’s what my mum did and I got a pump pretty quickly- thanks mum!). But, it’s often a postcode lottery which is unfair. In Ireland, insulin pumps are covered for free, but I am not sure how easy it is to get one. You can in all cases self-fund your own insulin pump. But it will cost you. Insulin pumps range from around $4000 for the pump itself, then around $100++ for supplies. BUT I will talk about the cost of insulin pumps later in this post. I don’t think is a valid disadvantage anymore because it’s never been easier to “hide” your insulin pump. We now have insulin pump clothing that has hidden pockets (which you can easily add to your favourite clothes), insulin pump belts for the waist and legs, and girls, you can pop it in your bra. 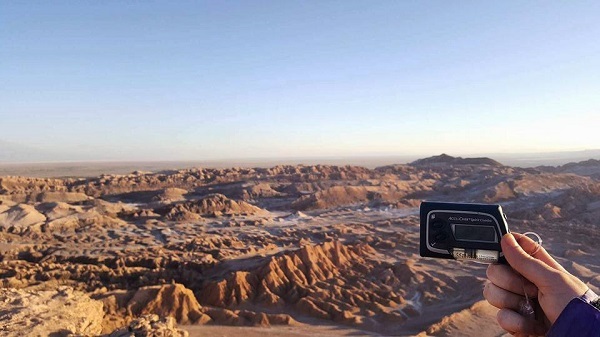 Now that we have dealt with the various advantages and disadvantages of an insulin pump, let us now look at the different types of insulin pumps on the market in 2019.
just a quick note, that Animas, who were producers of the Animas Vibe is exiting the insulin pump market and chose Medtronic as their crossover company. So basically, you can switch to Medtronic from your Animas. There are three main types of insulin pumps by Medtronic that are currently on the market. Uses SmartGuard Technology (with a CGM) to stop insulin delivery for 2 hours if a blood sugar reaches a low limit that has been preset by the user and doesn’t react to a low glucose alarm. It’s not waterproof so needs to be removed before washing, swimming or partaking in water activities. This is the insulin pump I currently use. Uses SmartGuard technology to stop insulin delivery for 2 hours if a blood sugar reaches a low limit that has been preset by the user and doesn’t react to a low glucose alarm. Has a Bluetooth handset that communicates blood sugars to the machine. You cannot bolus remotely. This is one of the new insulin pumps for 2019 and it’s very exciting. It’s a hybrid closed-loop pump, that uses SmartGuard technology to allow users to choose from increasing levels of automation that best fit their diabetes management needs. The Auto Mode feature automatically adjusts basal insulin delivery based on the user’s CGM sensor glucose readings and recent insulin delivery. (Users are still required to enter carb details, confirm mealtime and correction boluses etc). The insulin pump uses SmartGuard technology to stop insulin delivery for up to 2 hours if a blood sugar reaches a low limit that has been preset by the user and doesn’t react to a low glucose alarm. Works with CareLink Personal software to upload and manage pump and CGM data. Roche was my first ever insulin pump and they currently have two different types of insulin pumps on the market in 2019. This is the Accu-Check Aviva Combo, and The Accu Check Insight. This basically looks like a little mobile phone and since you can use the handset remotely from the insulin pump via Bluetooth, it’s perfect for those who are a little self-conscious with their insulin pump-- no one has to see! This was the newest offering from Accu Check and it’s only currently available in the UK. It’s basically a modern version of the spirit combo, but personally, I think the lower amount of insulin that can be held is a drawback. 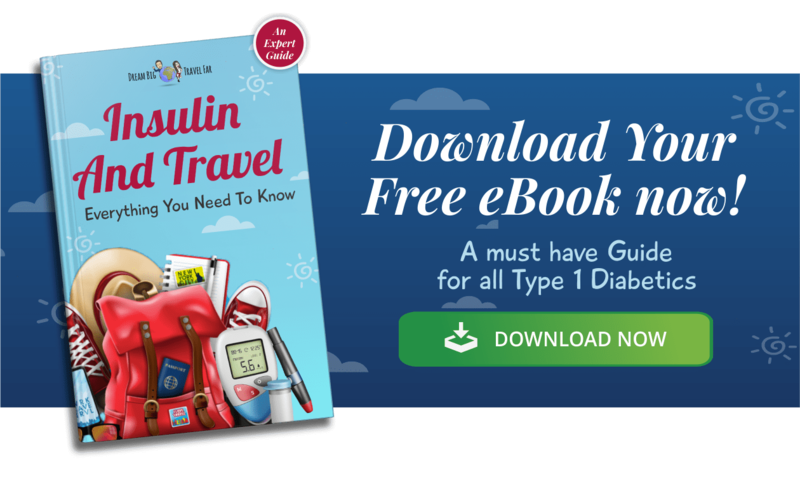 I had never heard of Tandem insulin pumps until I started my blog and got fully engaged in the diabetes community! But, they’re super popular in the USA, I haven’t met anyone who has one in the UK yet! But let me know if you do. So, they have 3 different types of insulin pumps on the market in 2019. 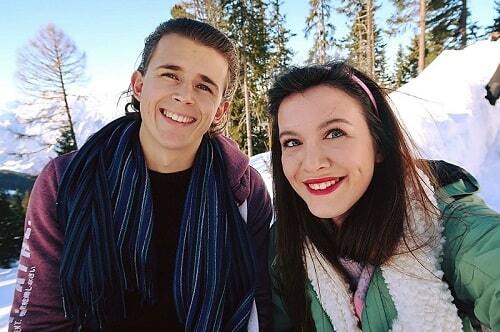 Let’s consider their features below. Waterproof three feet in depth for 30 minutes. You could keep it on whilst showering, but not swimming. Omnipod by insulet is the ONLY tubeless insulin pump on the market today. I always thought it was pretty cool, but getting it in the UK is a bit of an issue. The pods are basically prefilled with insulin, so you pop them on and it’s a pump that you control via the handset. All of these different types of insulin pumps all have the ability to make your diabetes management more accurate. Especially with various elements that wreak havoc on our blood sugars, such as stress, altitude, new time zones, foods, time of the month, etc. Thanks to temporary basal rates, we can create insulin programs that suit every period and need in our lives. We can also create different “waves” of the bolus to help eat tricky foods, such as pizza that typically raises your blood sugar 4-5 after insulin. An insulin pen cannot mimic this accuracy. Heading towards the closed loop system. Some people try and create their own DIY closed loop systems, but that will be a thing of the past with the advancement of technologies. For example, Insulin pump makers Tandem Diabetes Care and digital health company TypeZero Technologies have just finished a pilot study of their hybrid closed-loop system It uses the Dexom G6, T: a slim X2 insulin pump, and TypeZero algorithms to automatically adjust basal insulin throughout the day. This a cool article discussing some of the exciting things heading to the insulin pump market in 2019 and beyond! CGMS are continuous glucose monitors which basically constantly monitor our blood sugars every few seconds, or minutes. They can also detect patterns and falls in blood sugar, alerting us when our blood sugar is on the rise, or when it’s heading low. Some CGMs provide alarms with the indication so that we can prevent that high or low from occurring beforehand. They are super smart technology that allows accurate blood sugars and allows us to discover patterns more. There are various CGMs on the market currently, some of which are integrated with insulin pumps. 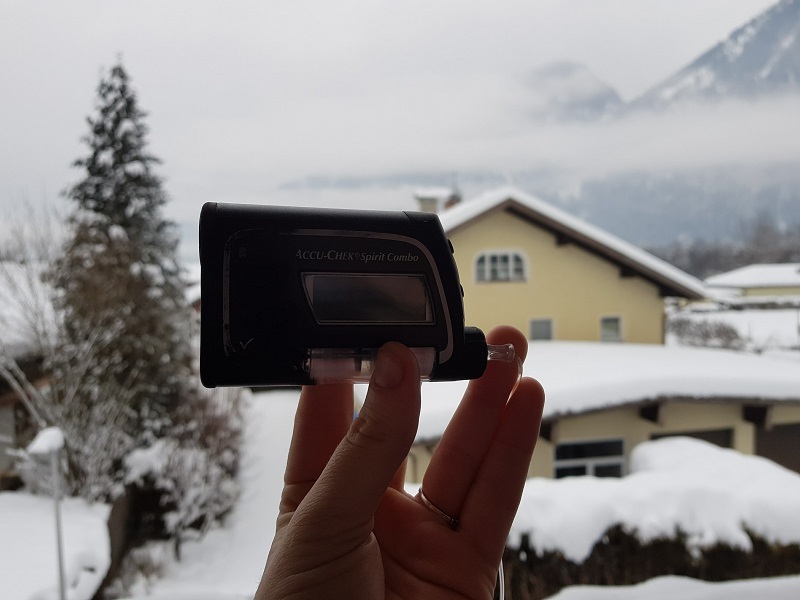 For example, with Medtronic insulin pumps, you can use the Enlite sensor which links both the sensor data and insulin pump data to create alarms and what could be a closed loop system. Dexcom is an independent CGM which doesn’t necessarily integrate with any insulin pumps ( I know tandem are working to change this by integrating it with their insulin pumps), but you can use this standalone CGM with an insulin pump. It works the same way, it just doesn’t link the data with your insulin pump, so you will have to do that manually. Lots of people compare the Dexcom VS Enlite sensors, to see whether it's worth just going for Medtronic insulin pumps and have the full system. They are both great in their own right, and they both have issues as they are simply pieces of technology. Since I have a Medtronic insulin pump, I would like to try the Enlite sensors one day, but they are very costly, whereas Dexcom does a pretty good starter pack that's affordable. So, unless you’ve been hiding under a rock, you’ll know what the FreeStyle Libre Sensor is, and I’ve done a mammoth post on it here. But, it’s not technically a CGM, but the closest thing to it for an affordable price. It monitors your blood sugar my scanning a sensor placed on your arm and can bring indications of blood sugar rising or dropping. It can help you detect patterns too. In 2019, the FreeStyle Libre 2 will be released which WILL have the capabilities to bring alarms to notify you of going low and high, making it a CGM. It will probably be a postcode lottery again in the UK for who gets the new FreeStyle Libre, but if you can’t wait until then, there is another solution. I remember seeing this on a Facebook group and after a Google search I worked out that it’s a device that you add to the FreeStyle Libre that turns it into a CGM with alarms and all. I contacted them to see if I could try and they said yes, so I will be testing it over the Christmas period and will let you know what I think! But if you are interested in using it, I have a discount code for $10 off! What type of insulin do pumps use? An insulin pump uses short/fast acting insulin. You don’t have any “long-lasting/background” insulin such as Levimer or Lantus. 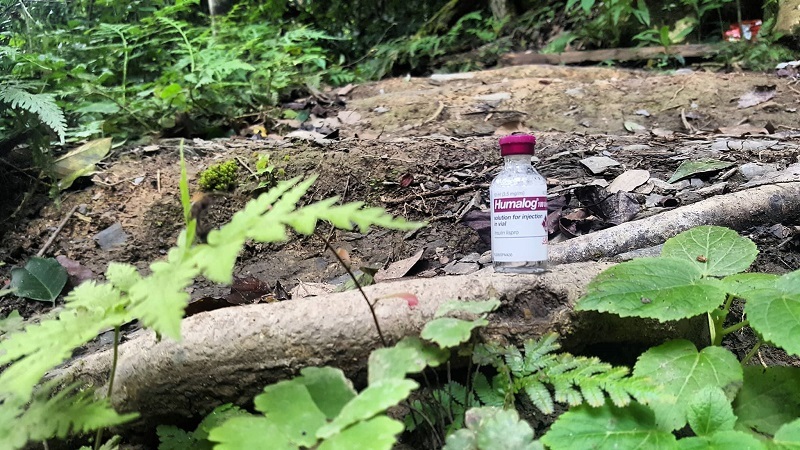 You can use Humalog or Novolog, or other fast acting insulin in your pump and it typically comes in vials that you then transport into syringes. This completely depends on where you live and what your health care system covers. In the UK, depending on your location, you can get insulin pumps on the NHS. Sometimes priority is given to children, and you may need to do a trial or wait on a waiting list, but it is possible to get one. In Northern Ireland, they are pretty good with insulin pumps! My advice would be to not give up if they say you have to wait six months, ring them every other day to try and get moved up that list. Persistence is key. If you’re willing to wait, they’re going to make you wait a long time. So don’t. In the USA, insulin pumps are sometimes covered under your insurance plan. You will need to discuss with your insurer and doctor about what type of insulin pumps are covered and on a lot of occasions, CGM’s are also covered too. In Ireland, I,e the Republic of Ireland, insulin pumps and CGM’s are covered under the health system, but I don’t know what the reality of actually getting one is, so let me know. But you will need to visit your doctor and prove as to why you would benefit from one etc. As for other countries, please do let me know how it works in your country, there are too many to list them all! So there you have it, my guide to the top insulin pumps on the market in 2019. Do I have a favourite? No. I think each insulin pump on the market brings a brilliant range of benefits to any diabetic, and anyone is lucky to get to try any single insulin pump! 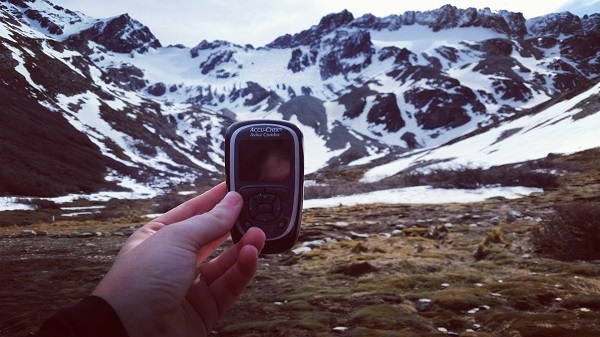 If you're thinking of getting an insulin pump, comment below!